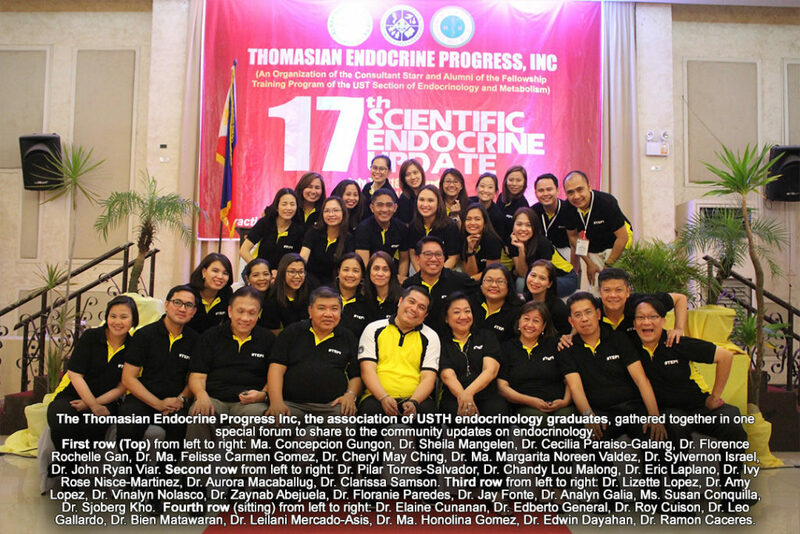 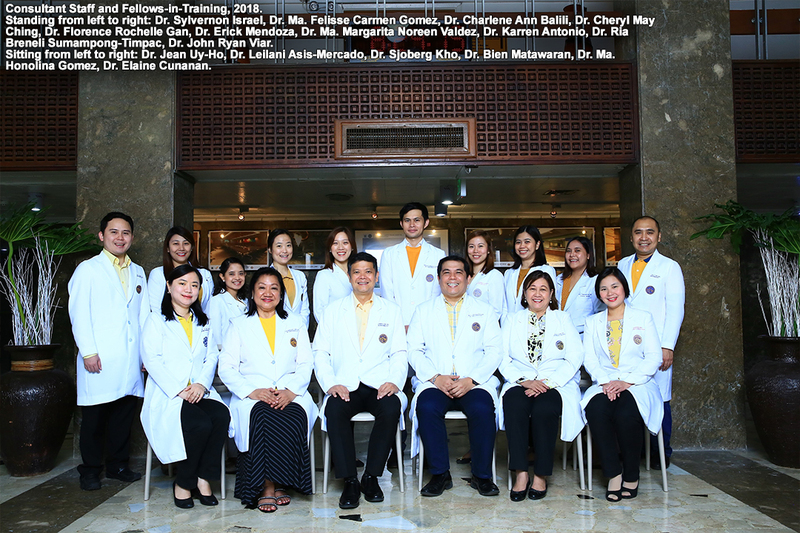 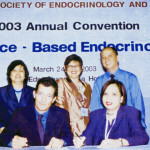 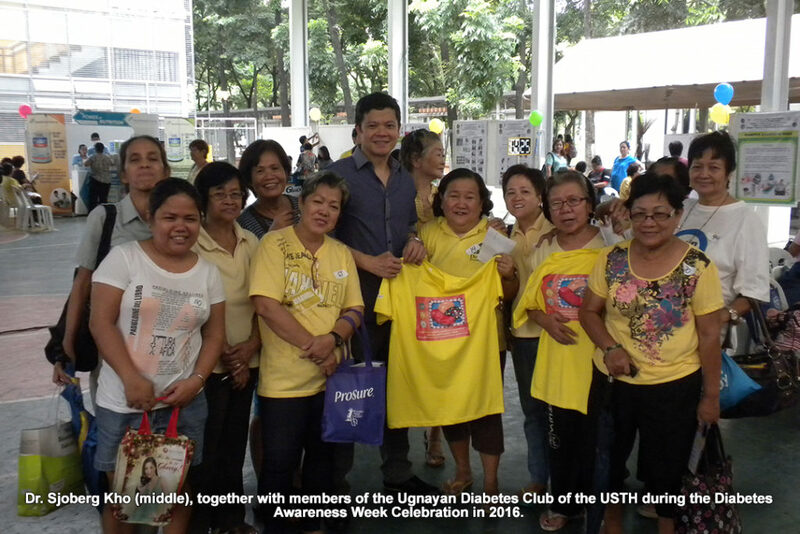 The Section of Endocrinology, Diabetes and Metabolism of the University of Santo Tomas started in 1980 and the training program was granted full accreditation by the PSEDM in 2000. 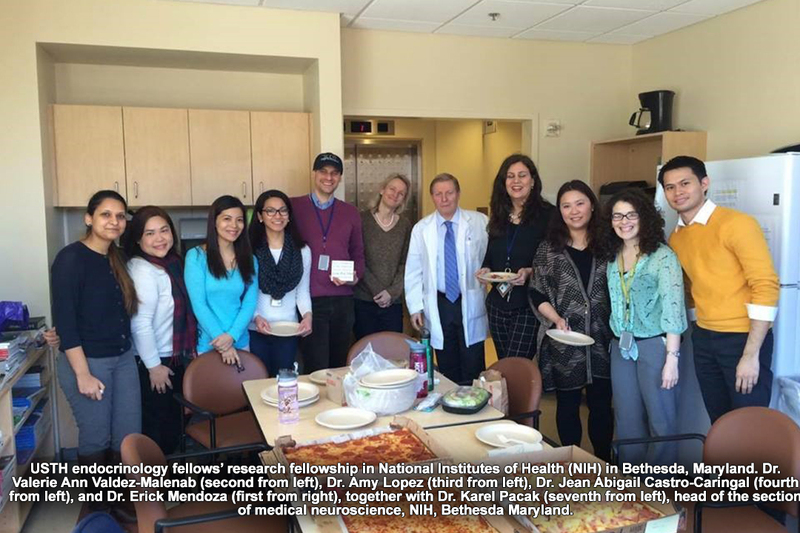 Since its establishment, a total of 64 fellows have graduated from the program. 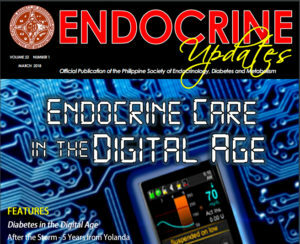 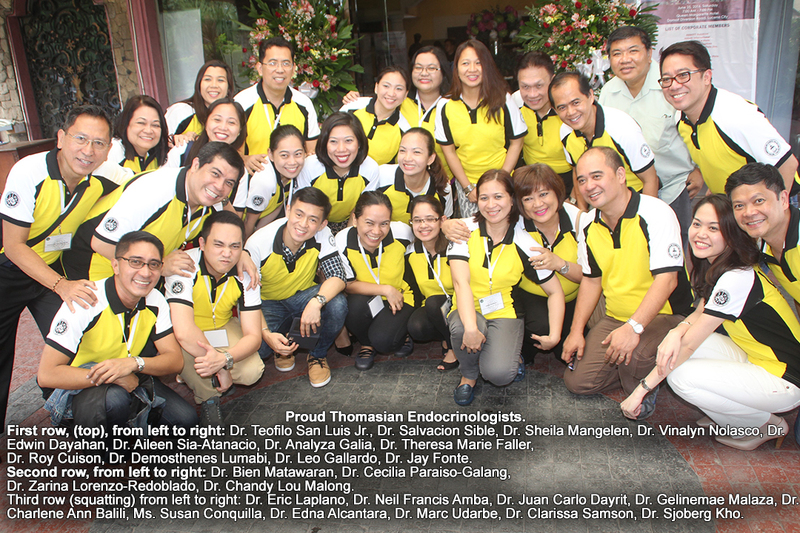 The section aims to provide the highest Thomasian standards for endocrine practice and patient care. 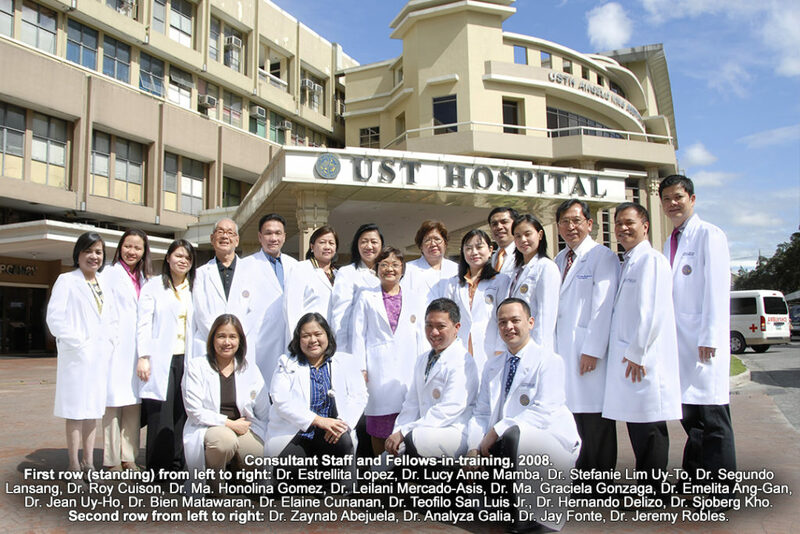 There are four fellows per year level. 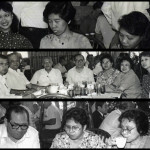 The present senior fellows are Karren L. Antonio, Florence Rochelle C. Gan, Ma. 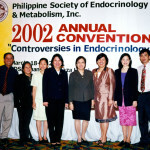 Felisse Carmen S. Gomez, Ma. 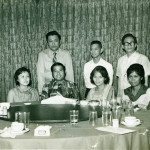 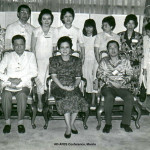 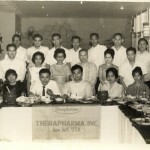 Margarita Noreen R. Valdez.